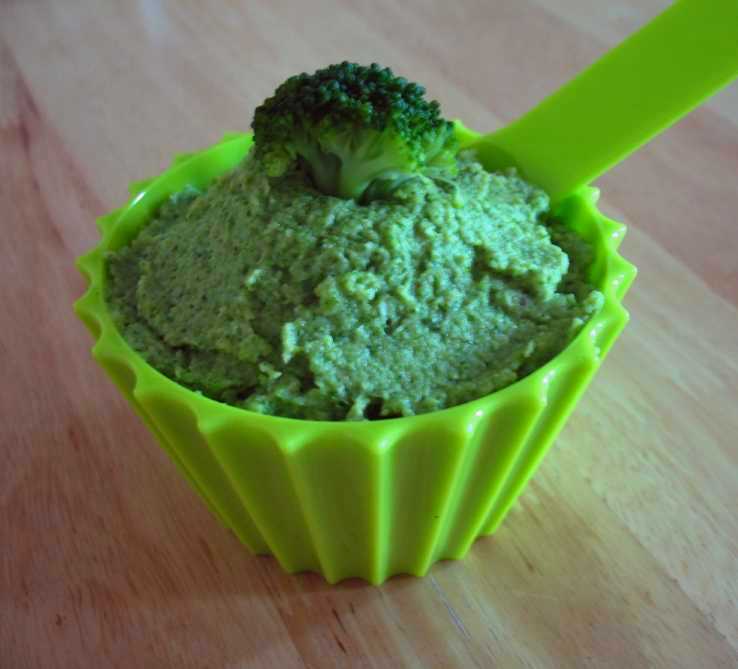 Ages ago a friend of mine had told me about a wonderful Broccoli Pesto that she had made. It was the first time I had heard of pestos made with anything other than Basil or Coriander. This is a wonderful way of using that Broccoli that’s slowly turning brown in your fridge, it’s quick and made from ingredients you probably have lying around. Boil the broccoli for around ten minutes, until starting to soften. Drain and add into the bowl for your blender. Add the rest of the ingredients, and blend until it forms a paste. You can continue to blend until smooth, but I prefer mine to be a little “bitty”. This pesto is delightfully creamy, wonderfully more-ish and has at least 1 of your fruit and veg for the day. You could use this pesto for wonderful pasta but I used mine as a topping for burgers. A tasty healthy alternative to ketchup.